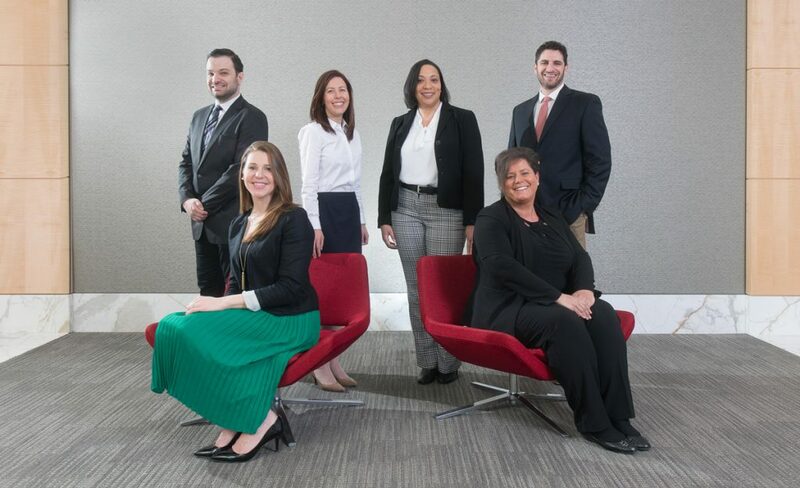 ARLINGTON, Va. – The National Association of Chain Drug Stores has promoted six staff members to roles vital to the advancement of the NACDS Access Agenda and its related issue campaigns. Michael Angeloni was named government affairs and communications associate. He had been government affairs coordinator. Christie Boutte was appointed vice president of regulatory advocacy and research. She had been senior director of federal and state public policy. Vanessa Callen was named manager of political engagement and PAC director. She had been grassroots and public policy associate. Heidi Ecker was appointed senior director of government affairs and political engagement. She had been senior director of government affairs and grassroots programs. Sara Roszak was named vice president of pharmacy care and health strategy. She had been senior director of research programs. Evan Sarris was appointed manager of federal government affairs. He had been coalition and stakeholder associate. “NACDS exists to serve the membership in areas that are critically important to their companies and to the people they serve,” said president and CEO Steve Anderson. “We recognize and appreciate what these team members have done, and what they will now do in their new, elevated and exciting roles. The NACDS Access Agenda maintains that just as pharmacies provide health care access to patients every day, pharmacy stands ready to provide access to health policy solutions on pressing issues. The agenda includes defending access to pharmacy patient care, enhancing access to newer pharmacy-provided services, and serving as working partners for stronger and safer communities. To advance the agenda, NACDS is waging campaigns on issues including direct and indirect remuneration (DIR) fee reform, pharmacy reimbursement, scope of business, and opioid abuse prevention.